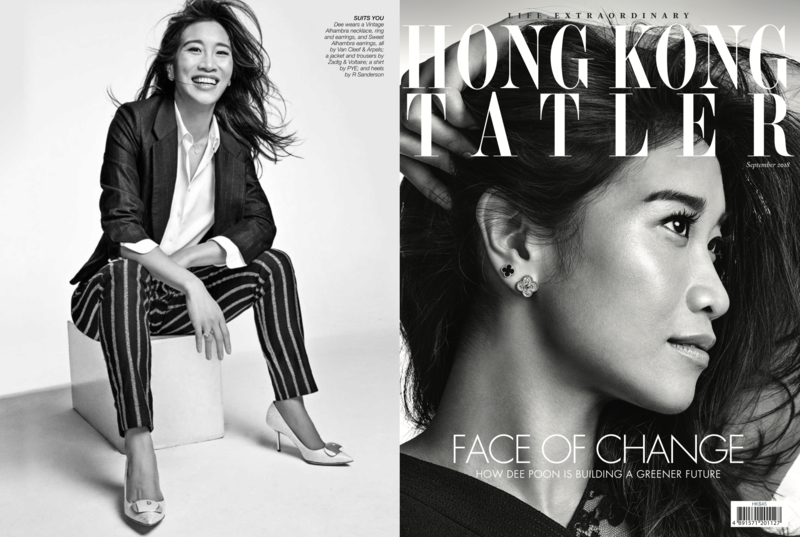 For the June issue of Hong Kong Tatler Richard Ramos shoots heiress, consecrated artist and girl about town, Queen Rosita Law, ahead of the launch of her much publicised journey in the form of her book “Dear Life”. 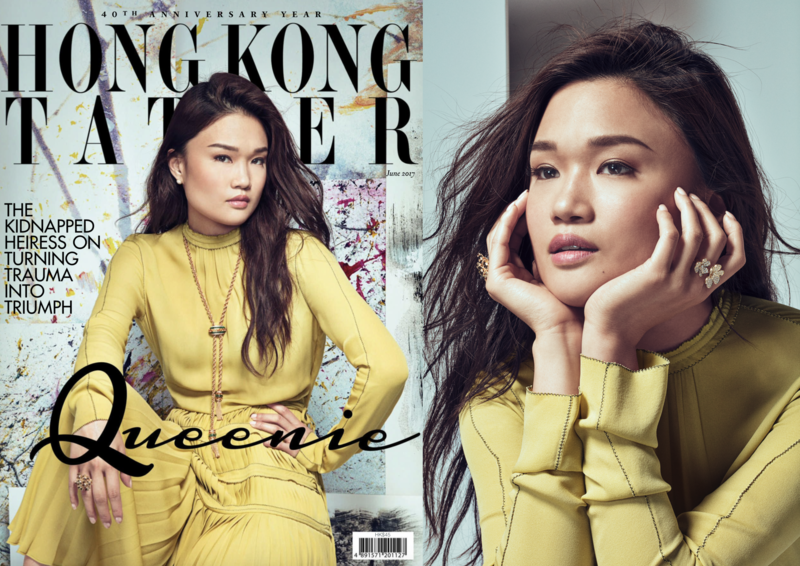 For the shoot Queenie proved poised and regal with wearing the most delightful jewellery by Van Cleef & Arpels. 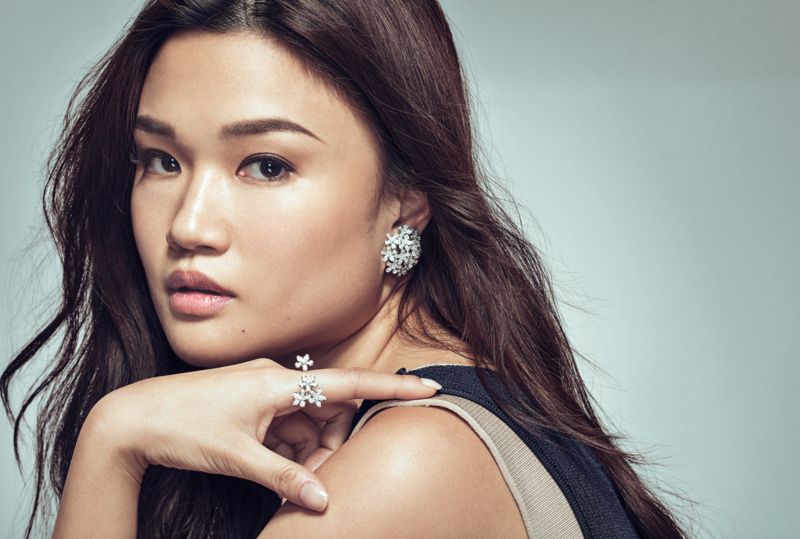 Raul Docasar shots the most dazzling jewels from Van Cleef & Arpels for the latest jewellery supplement from Hong Kong Tatler. 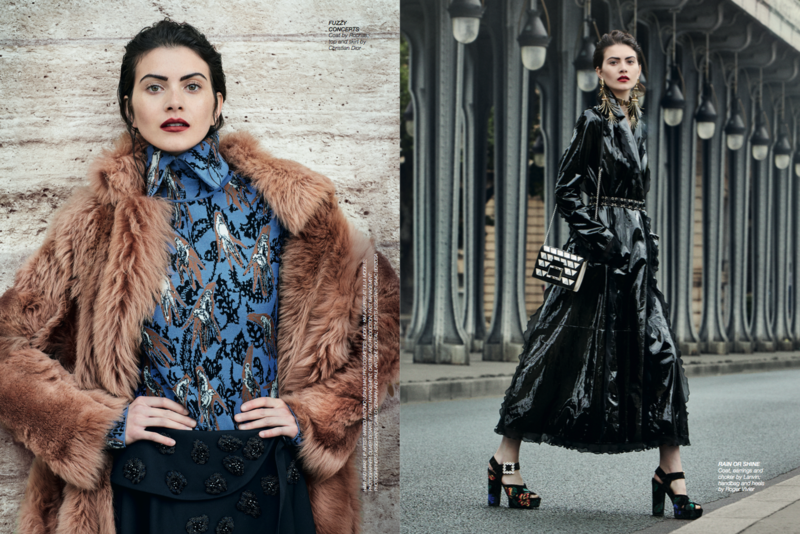 Fast Management’s Olivier Desarte and Hong Kong Tatler’s Fashion Director, Justin Lee, bundle up this season’s most covetable outerwear, from velvets and vinyl to plaids and bold furs in their latest Parisian photoshoot. 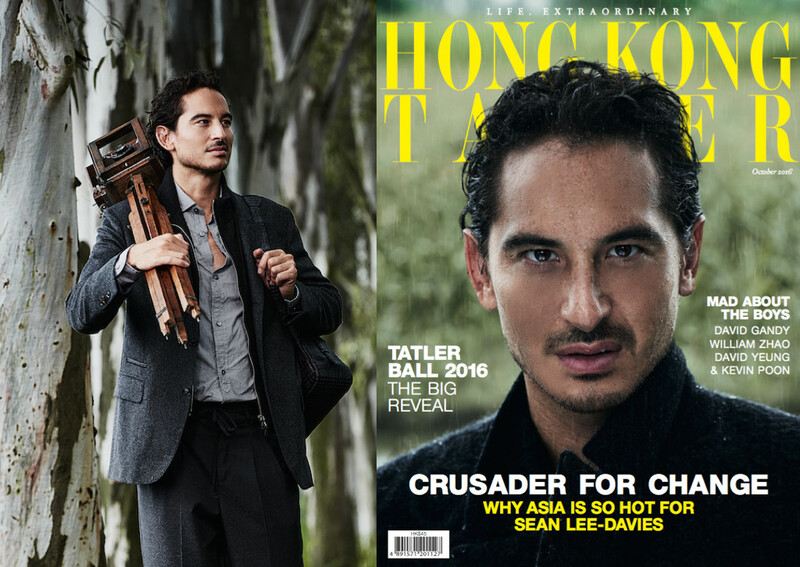 Raul Docasar shoots filmmaker, artist and activist, Sean Lee-Davies for the cover story of the October issue of Hong Kong Tatler. The wheat, or les blés in French, serves as the inspiration of CHANEL’s newest high jewellery collection. 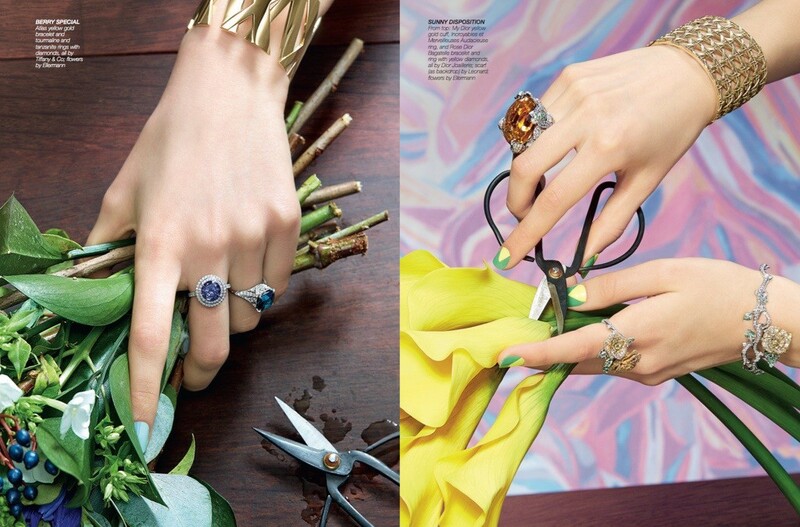 Who needs to have green fingers when wearing the most beautiful cuffs and cocktail rights simply overshadows your blooms. 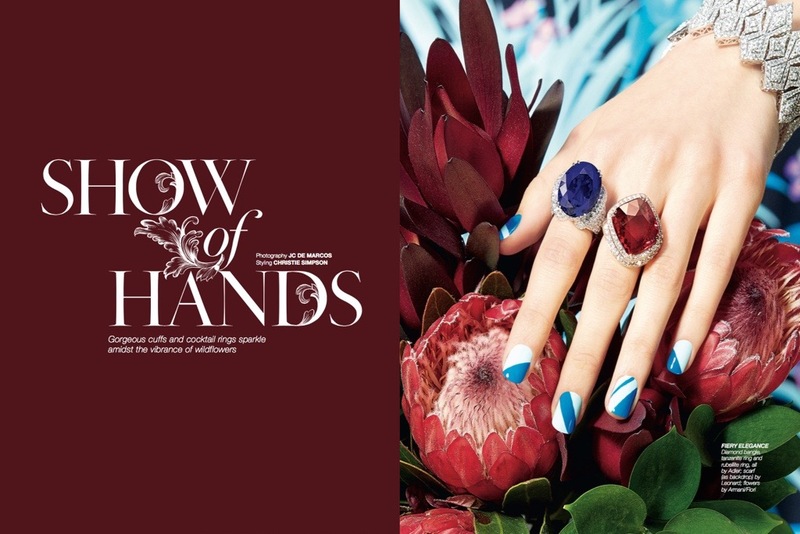 Show of Hands by JC de Marcos, styled by Christie Simpson for the latest issue of Hong Kong Tatler.